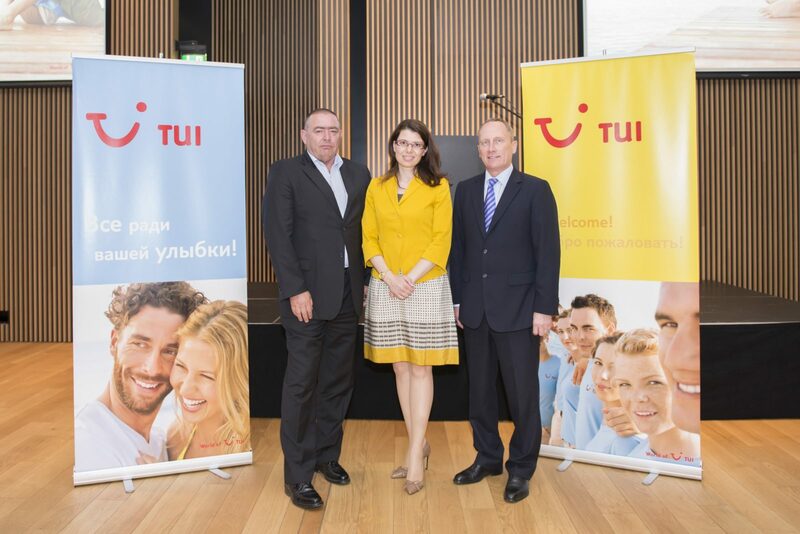 President of TUI Russia and CIS, Chris Mottershead, held a meeting in Rovinj presenting the tour operator’s plans in Croatia recently. The meeting was attended by Meri Matesic, Croatian Tourist Board Director along with representatives of local tourist boards, airports and partner travel agents. One of the main topics of discussion at the meeting were tourist visas. When the Croatian government announced some months ago that Russian tourists would require visas to travel to Croatia as of April 1st, many feared that it would have a negative impact on tourism in the country, and if TUI Russia’s statistics are anything to go by, this has proved to be the case. In 2012, some 14,932 Russian tourists visited Croatia, in 2013 it was expected that this number would increase to 20,858 and 31,638 by 2014. Goran Hrnić, Gulliver Travel’s president of the board, which is part of TUI Travel PLC and a partner of TUI Russia & CIS in Croatia added, ”We are certain that our relevant institutions will take all the action necessary in order to resolve this situation as soon as possible because of the implications of issuing visas can have long term on some of our important markets, especially those where there is great potential as in this circumstance with Russia and the Ukraine.